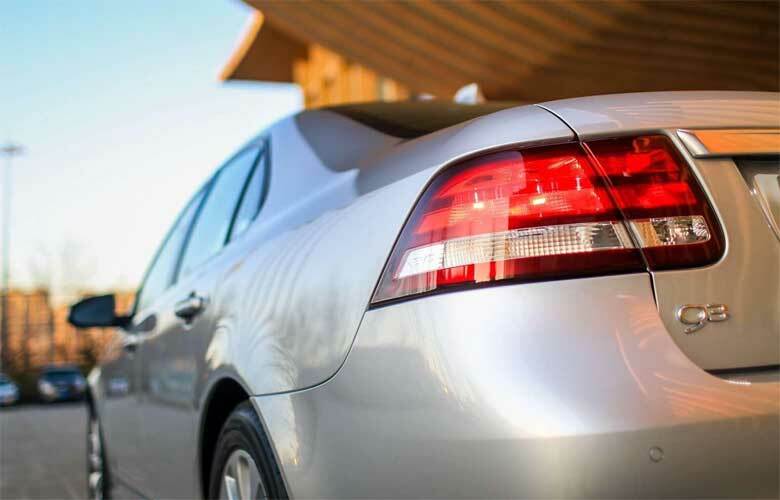 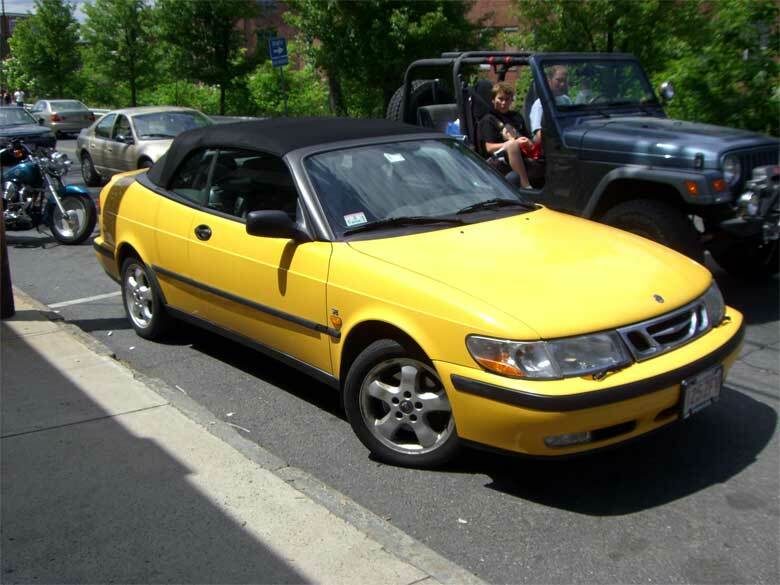 Few paint finishes are as eye-catching as Saab’s sunny Monte Carlo Yellow, the color that was available exclusively on the 1997 Saab 900 Convertible. 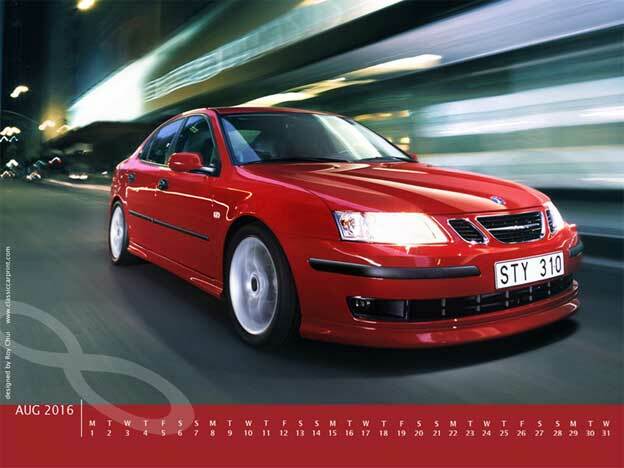 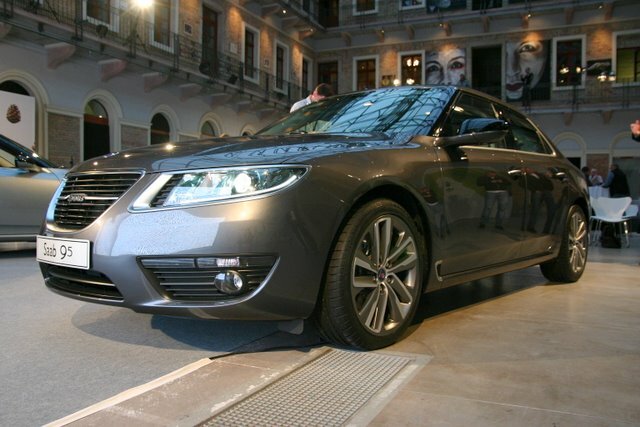 The color made its debut in 1991 on a limited-production 5th anniversary edition of the Saab 900 Convertible. 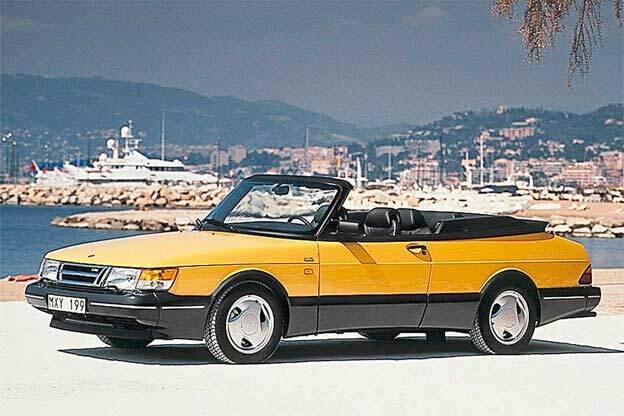 With black lower body cladding, a black top and trim, these rare ’91 drop top cars were affectionately nicknamed “Bumble Bees” by their enthusiastic owners. 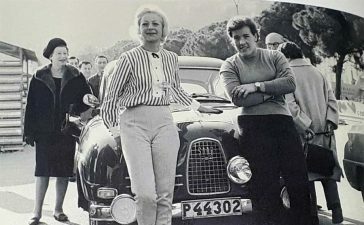 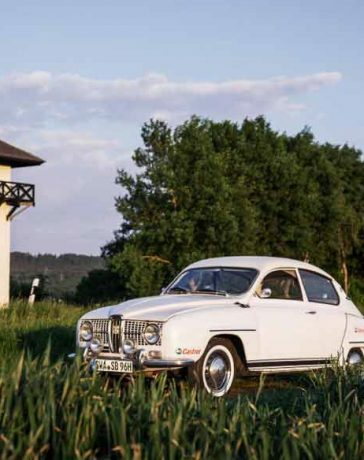 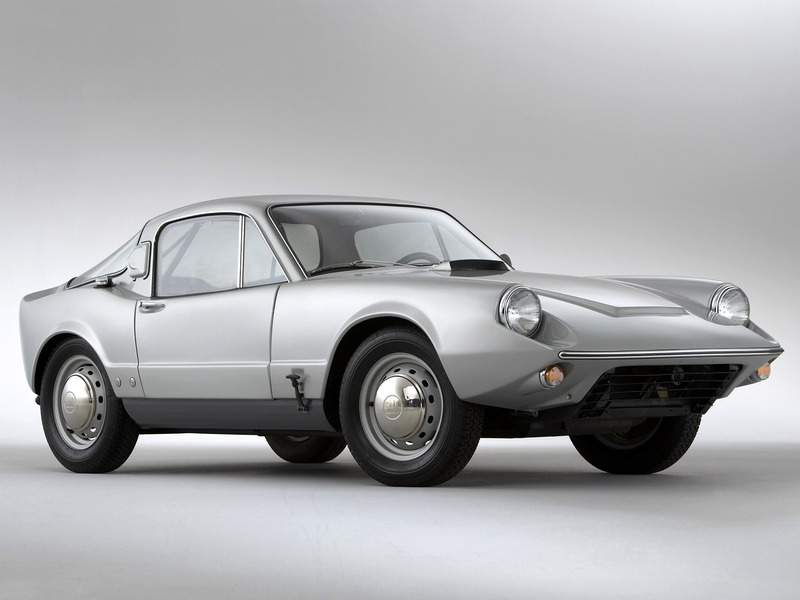 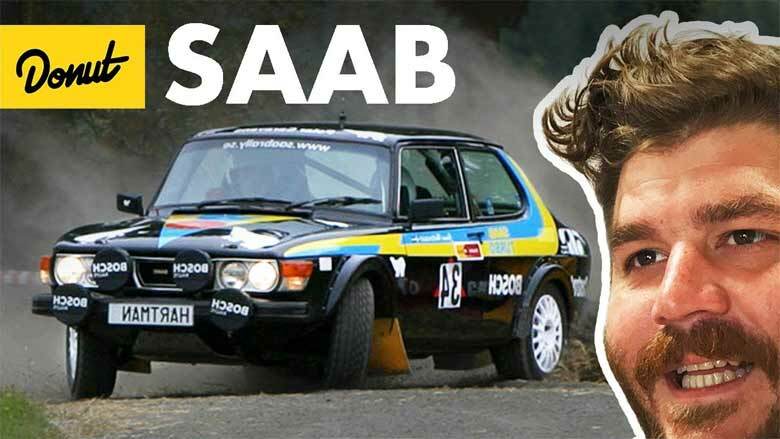 The color’s official name was coined by former chief designer, Bjorn Envall, for a bright flower common in Monte Carlo, where Saab rewrote racing history in the 1950′ and 60′ by consistently placing well in rally competition, including scoring two consecutive victories in ’62 and ’63. 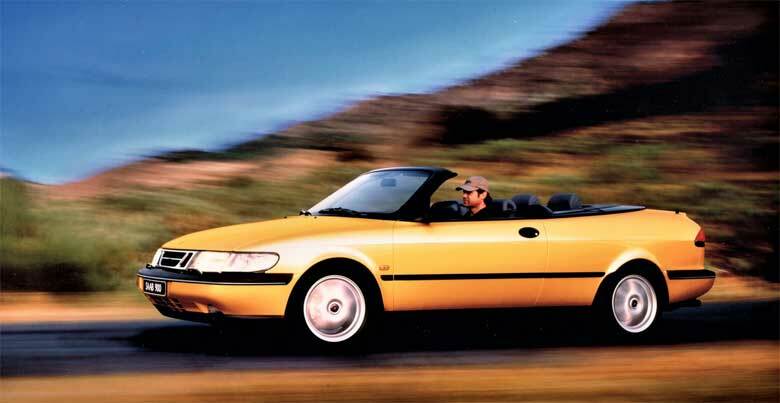 In the spring of 1997, Saab presented it again attention-grabbing Monte Carlo yellow returned on the model 1997 Saab 900 Convertible, accented with Charcoal leather upholstery and a power-operated black soft-top. 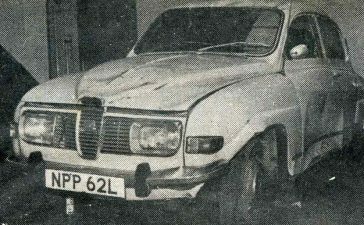 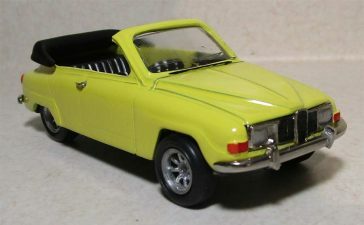 The Saab 900 Convertible was offered with a 150-hp four-cylinder on the 900 S model, or a 185-hp four-cylinder Turbo or 170-hp V6 on the SE model. 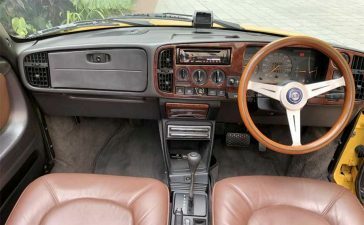 For a added touch of elegance, the Saab 900 SE Convertible’s dashboard was trimmed with genuine California walnut. 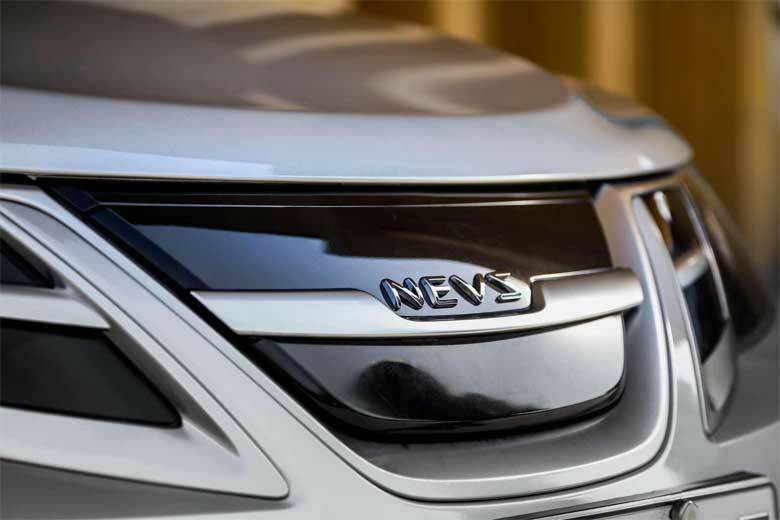 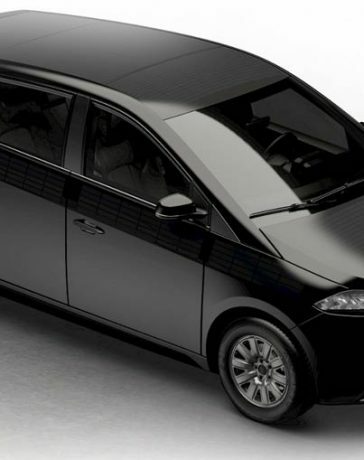 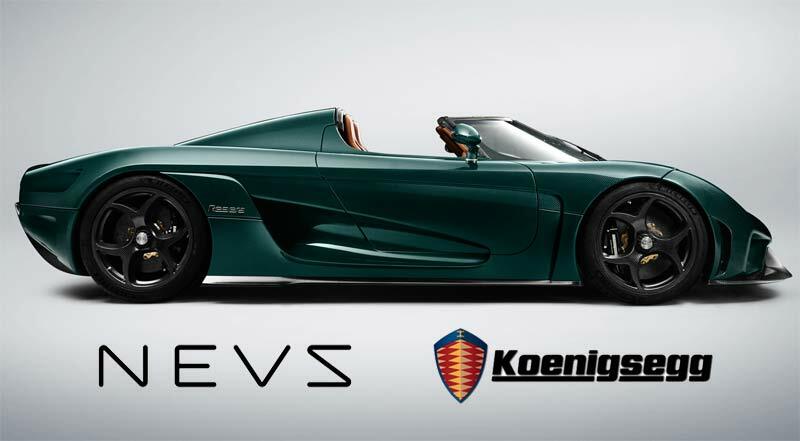 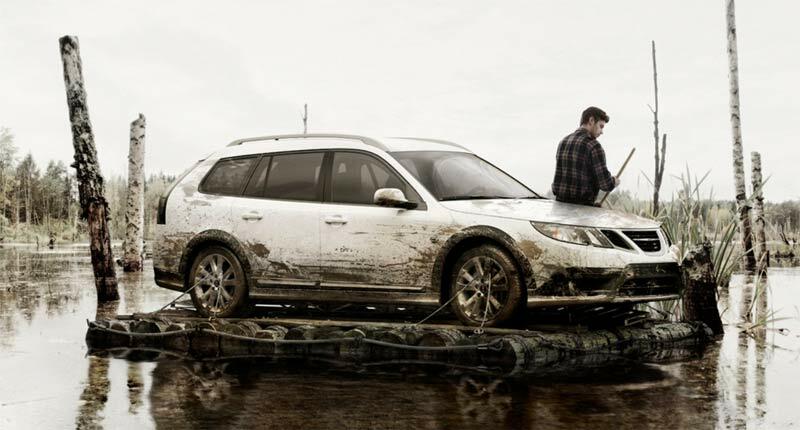 Other SE standard features include Automatic Climate Control, 160-watt stereo system with trunk-mounted six-CD changer, power seats and 16-inch tires mounted on tree-spoke alloy “Viking Aero” wheels. 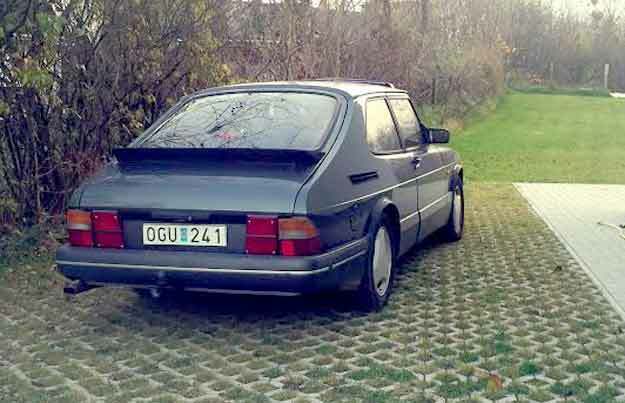 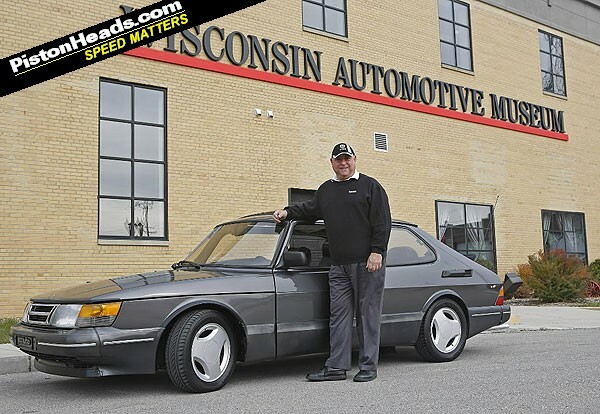 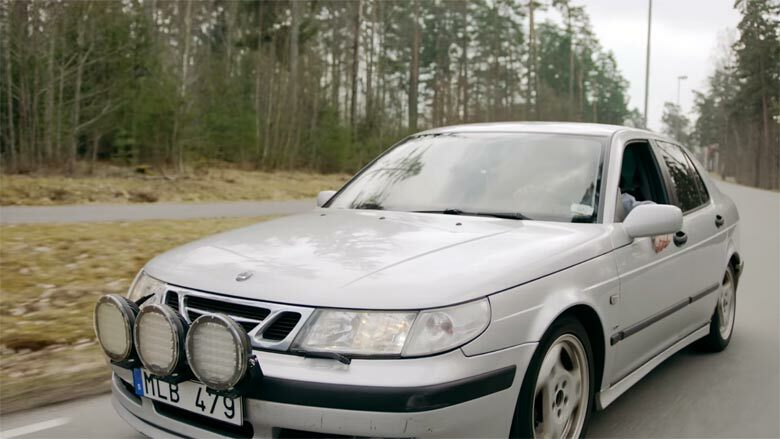 1989 Saab 900 SPG with 1 million-mile donated to a museum!